DragonFly belongs to the same class of operating systems as other BSD-derived systems and Linux. It is based on the same UNIX ideals and APIs and shares ancestor code with other BSD operating systems. 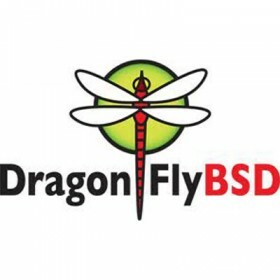 DragonFly provides an opportunity for the BSD base to grow in an entirely different direction from the one taken in the FreeBSD, NetBSD, and OpenBSD series. DragonFly includes many useful features that differentiate it from other operating systems in the same class.The most prominent one is HAMMER, our modern high performance filesystem with built-in mirroring and historic access functionality.